My best friend is an ex Marine and has always had my back when we work together, so I decided to make this knife for him. The blade is Damascus steel (Not made by me) with a handle of Bubinga. The box is made from Sapele with Maple inserts and the legendary Commando dagger motive in Maple. Finished in Danish oil and Shellac and lined in beige suede. 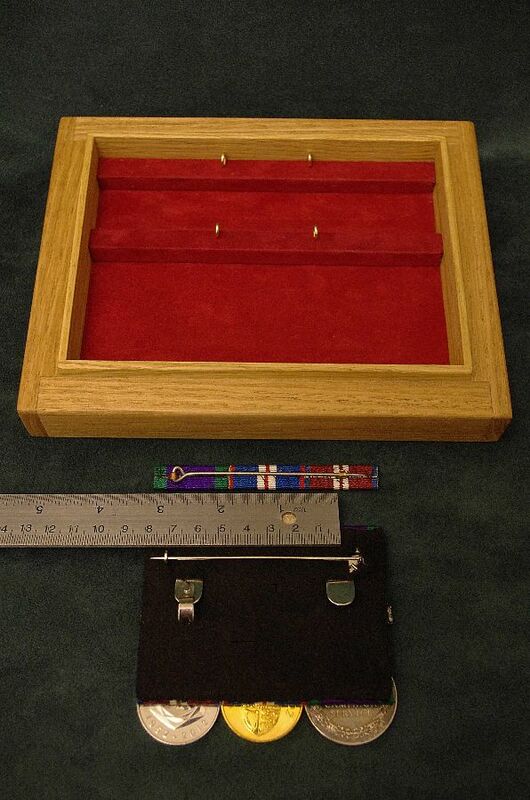 Bespoke knives in presentation boxes can be made. I buy the blades in. I will need an ID confirmation to comply with the law before any sale.